Qpath implemented on a cloud server uses advanced and secure cloud computing technology to help you manage your ultrasound program. It functions the same as Qpath running on a local server in your Institution’s data center. All interfaces to other Hospital Information Systems supported by a local server implementation of Qpath are supported in the cloud. Qpath is deployed on a cloud server powered by Microsoft Azure. Qpath cloud solution is available in the United States. And now also available in Canada. Microsoft Canada recently announced they have officially opened Microsoft Cloud in Canada. Qlink. Our Secure Connectivity Engine. The cloud server connects to the ultrasound systems and other hospital information systems (eg. 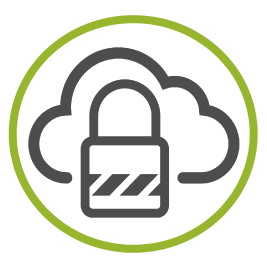 PACS and EMR) through Qlink, an enterprise connectivity engine that encrypts all bi-directional data to maintain a secure, HIPAA compliant solution. Qlink is a small software application that is installed on a local server or virtual machine in your institution’s data center. Qlink requires minimal hardware resources. 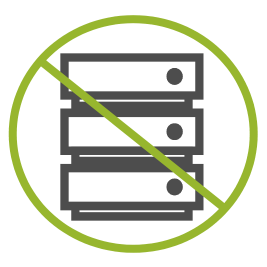 Eliminate the need for a local Qpath server, data storage and backup. 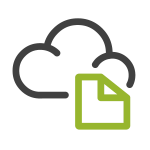 The cloud server adapts to your needs for processing resources and storage. Never run out of storage for your exams. Your initial investment is lower, as is the need for IT support. 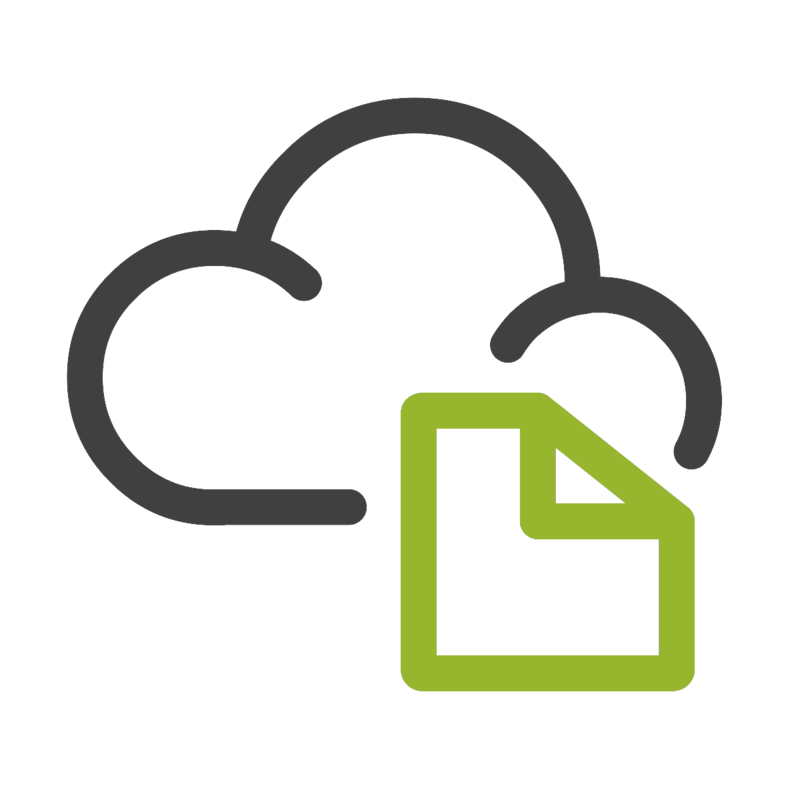 Qpath cloud, powered by Microsoft Azure, is the most advanced and secure cloud platform available to help you manage your ultrasound program. Access Qpath remotely from any Internet connection and avoid the need to VPN into a local Qpath server. Truly a convenient and cost effective solution for a department of any size. Qpath cloud provides an attractive alternative for managing ultrasound exams for Medical Schools teaching ultrasound, private office practices and clinics, and for remote ultrasound training and consultation. Eliminate the need for a local server. Eliminate the need for storage for your ultrasound exams. Let Telexy manage that for you. Our price model is very simple. You pay a yearly fee for the use of the Qpath workflow application, storage, backup, interfaces, training, and support. Your fees are fixed during a contract period independent of exams uploaded. The power of cloud computing to help you efficiently manage your ultrasound program.